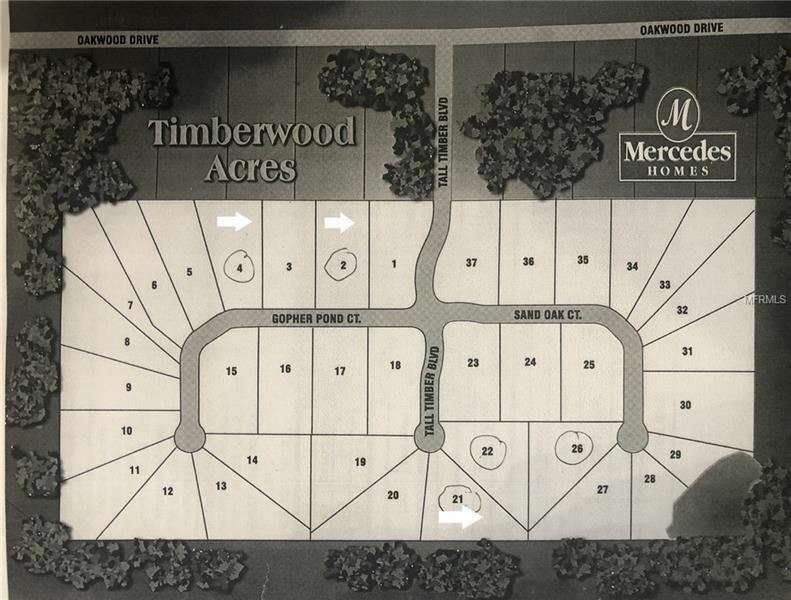 2 GORGEOUS ACRES nestled in the coveted small development of Timberwood Acres, among large and stunning homes, is your lot waiting for you to build your dream home on!!! You will feel like you live in the country with the privacy and space everyone desires...yet you are close to shopping, restaurants, hospitals, and all the conveniences of living close to town. 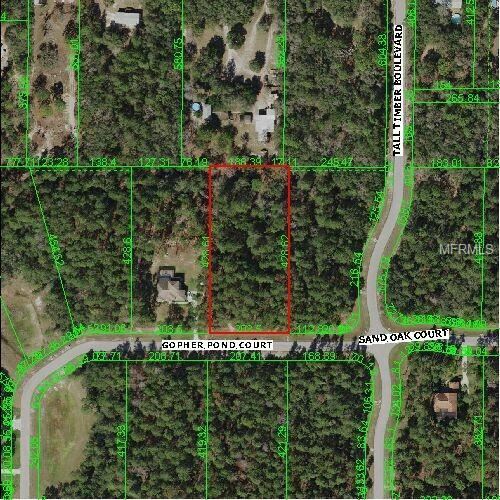 Quick and easy commute to Tampa for work or play via the Suncoast Parkway/Veteran's Expressway. You are only 30-40 minutes to Tampa International Airport and some of the Top 10 Beaches in the U.S. Drive in a take a look at and pick one of three lots being offered for sale...for your next perfect homesite! Perfect in location. Perfect is size for privacy and space and sense of small exclusive community. Perfect in deed restrictions to hold the property values. Lot 2, Lot 3, Lot 21 are now available for sale. Come see them today before they are gone.